I reviewed a complete Sablon Audio Panatela/Corona cable loom some three years ago and was so impressed, I issued a Blue Moon award. 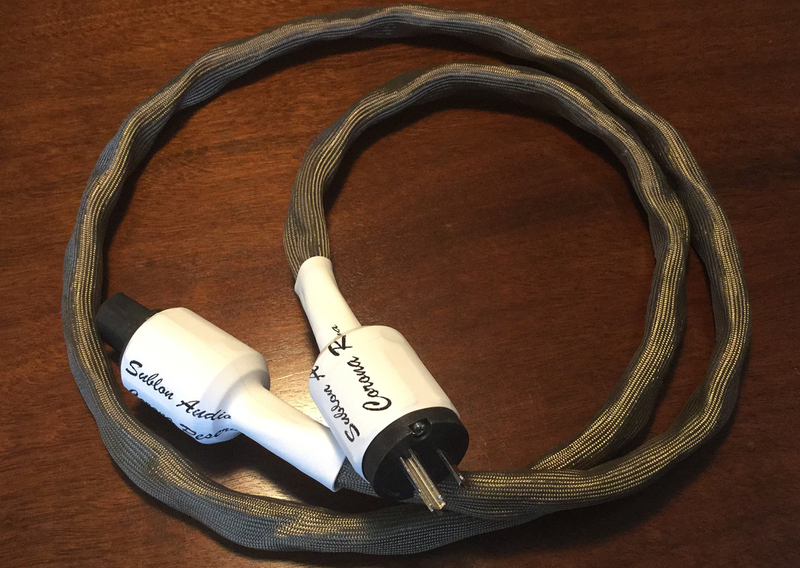 Since then, Sablon Audio’s designer/owner Mark Coles has steadily worked on his cable designs in an effort to improve performance and compatibility with a greater range of systems. 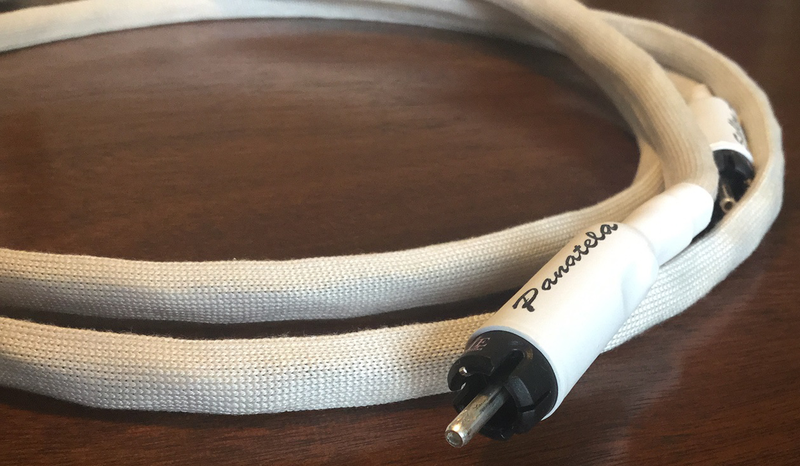 Thus the new Panatela Reserva interconnects and speaker cables which replace the previous models. Whilst the Gran Corona power cable is still available, it is supplanted by the Reserva Corona, really a completely different design. Mark provided the following regarding his Reserva line as well as the USB cable: "The USB shares some build elements with the analog interconnect, albeit realigned to the different technical demands of this application. It is designed to the critical 90Ω requirement despite being hand assembled from individual conductors with two differing shielding approaches. The same silky outer cover as my other digital cables is used and the connectors are terminated with WBT silver solder. As an aside, I would encourage people to think of USB cables as being sophisticated interconnects within a technically demanding domain rather than align their value perceptions with generic computer cables costing pennies. "As a consumer, I value stability in the products I buy. I prefer to wait for significant improvements before replacing them. I suspect others may feel similarly. Hence I have taken a measured approach towards changes in my Sablon model range. Over time, I have gained considerable insight into the perceived strengths and developmental points for each model whilst constantly experimenting in the background with ideas on how to further improve performance. "From the perspective of appearance, the power cord now looks dramatically different, being far slimmer and more flexible than its predecessors. Over the years I had made numerous nips and tucks to the Gran Corona until I reached the point where the conductor itself became the limiting factor. The Corona Reserva shares the same superlative Oyaide platinum/beryllium plugs but now gains much higher specification conductors in a low-capacitance geometry wrapped in a very sleek bronze outer cover. The shielded ground line and noise reducing crystals are carried over from before."